We're on a mission to make every bad, frustrating, confusing and painful CX great, and we won't be satisfied until we do. Whether it's improving your conversion rate, refreshing your brand, engaging customers, or streamlining your business — Copious delivers lasting value to your entire organization. We work with clients whose passion rivals our own—from start-ups to Fortune 500 companies—including: Zumiez, Chrome, Nau, Yakima, Birchbox, Chrome, Rejuvenation, prAna, and CD Baby. Shipwire, the premier logistics, and supply chain management platform, enlisted our help to redesign their website. 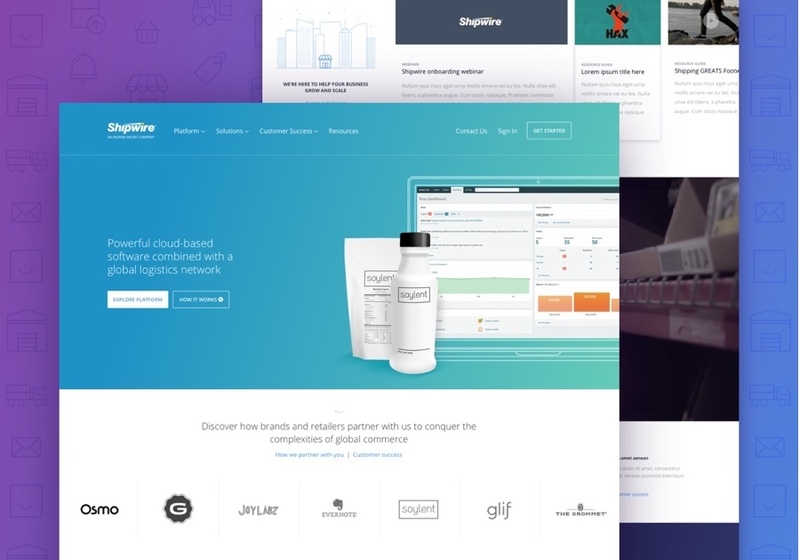 We worked with them to create custom animations, web components, and videos to highlight the key aspects of their platform. 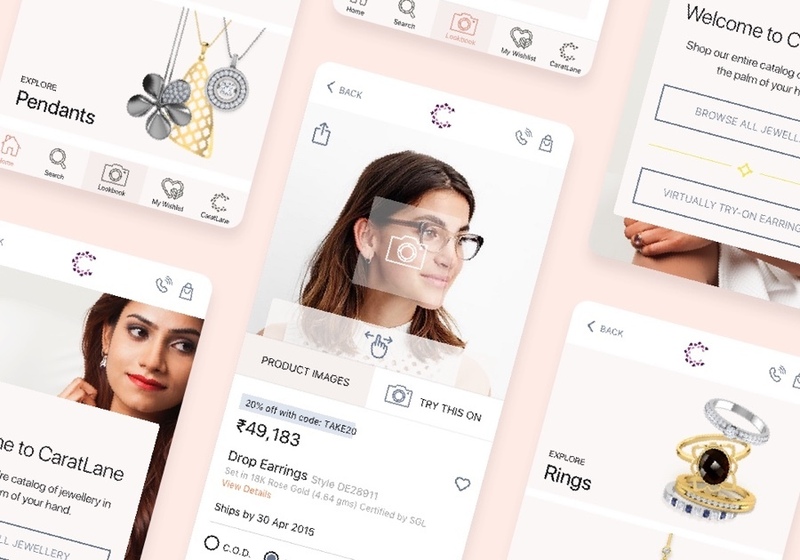 Carat Lane is one of the premier jewelers in India, and we had the unique opportunity to redesign their e-commerce experience, reimagine their custom jewelry configurator, and design their Try-at-Home program. 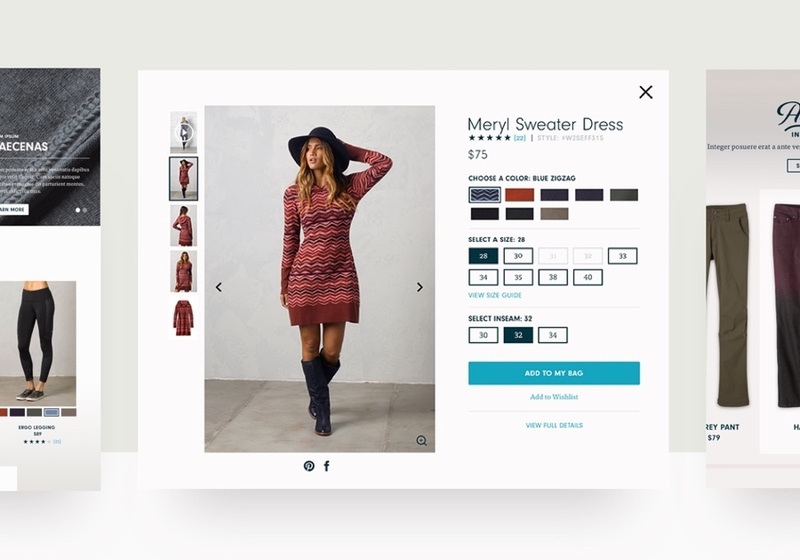 We partnered with Prana, a sustainable clothing and accessory company, to redesign their e-commerce experience. We designed custom product pages that allowed customers to pick the color and size combinations that were perfect for them. 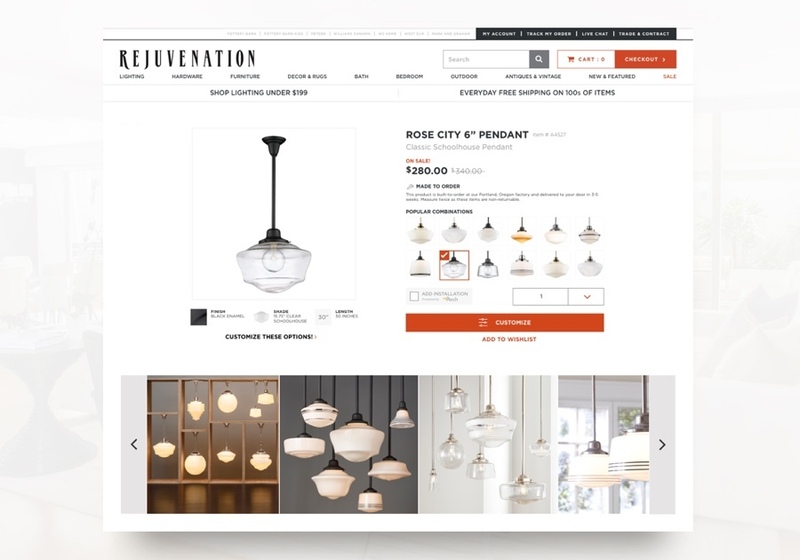 Rejuvenation needed a sophisticated way to display their beautiful and custom products. 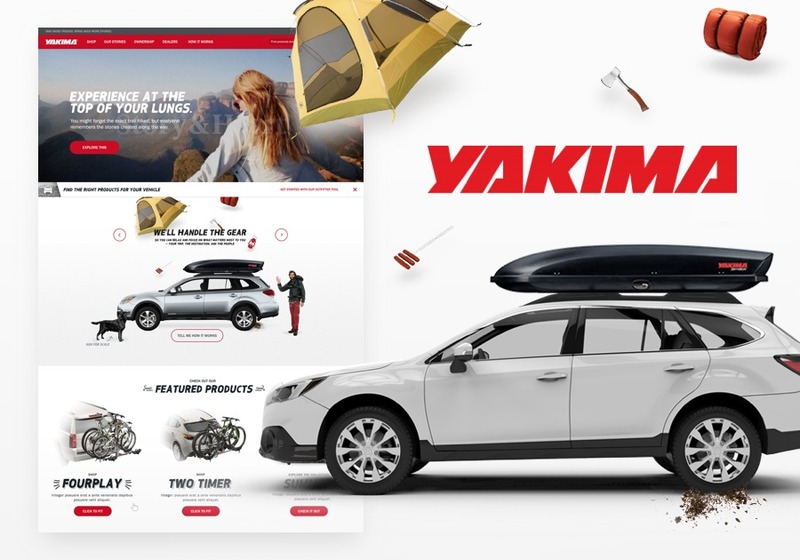 We created a product page that leads visitors to take the logical next steps in the buying process. 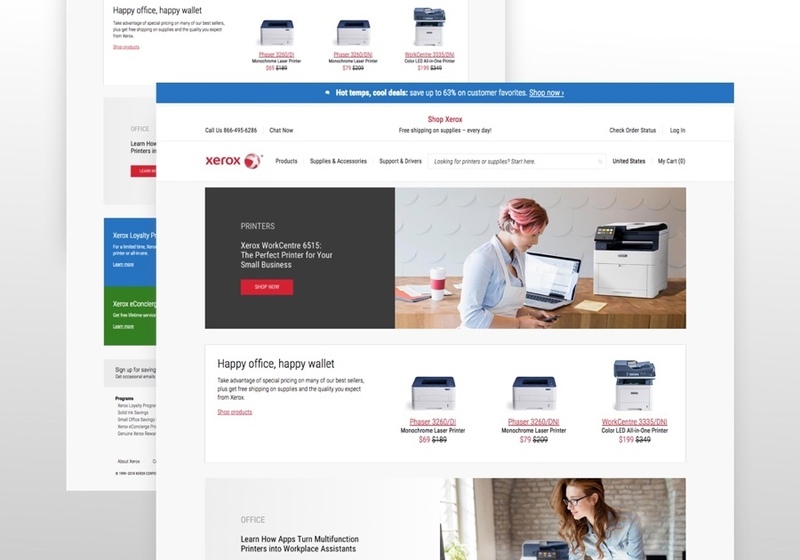 Xerox required a complete website refresh and we worked with them to design a new website that highlighted their premier printers and scanners.